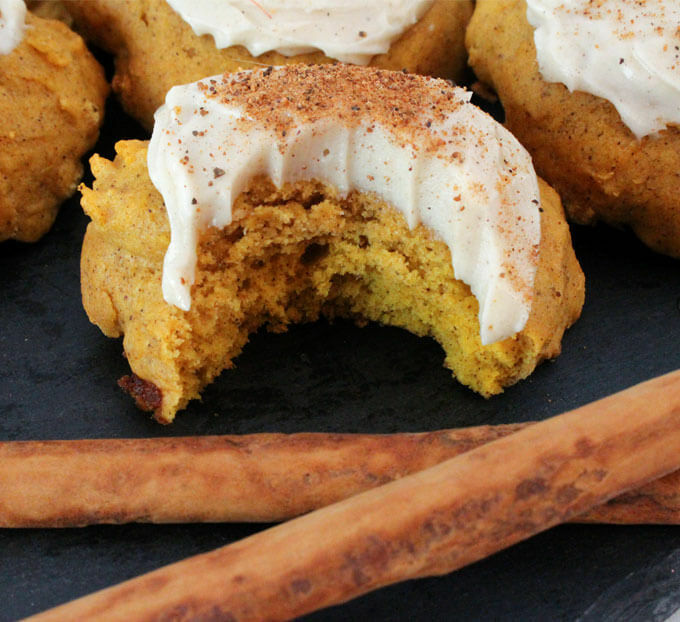 15 Delicious Recipes to Satisfy Your Love for Pumpkin Spice! 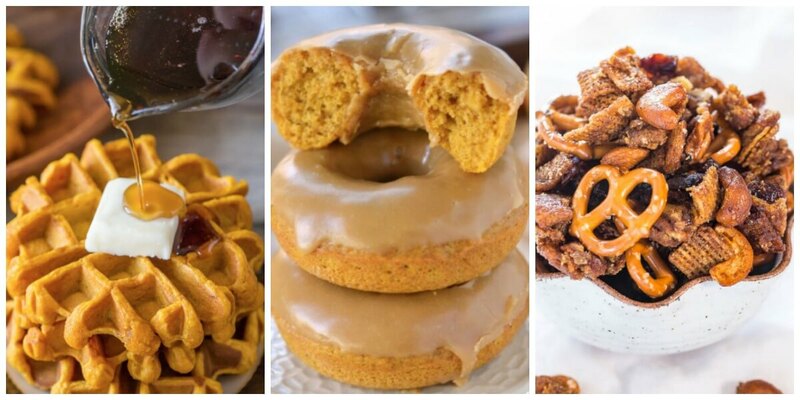 Are you ready for Pumpkin spice – Autumn is around the corner! If you love this warm spice mix so much you want to enjoy it in something other than store bought latte, then checkout these 15 delicious recipes we have gathered for you. 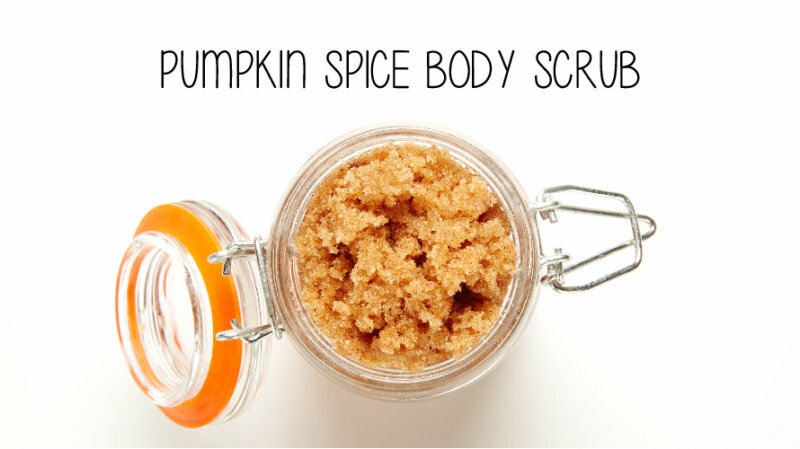 From breakfast to skin care, there is more than one way to enjoy Pumpkin Spice! 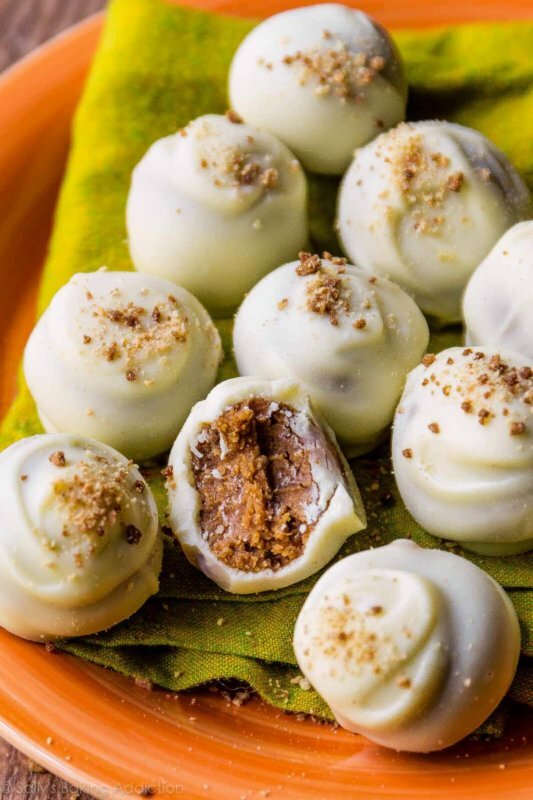 These truffles are like little bites of fall you can enjoy at your leisure. 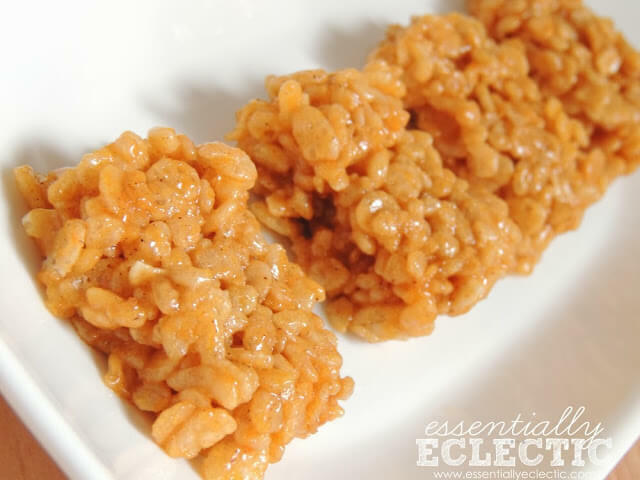 Whip this festive dessert in less than 10 minutes! 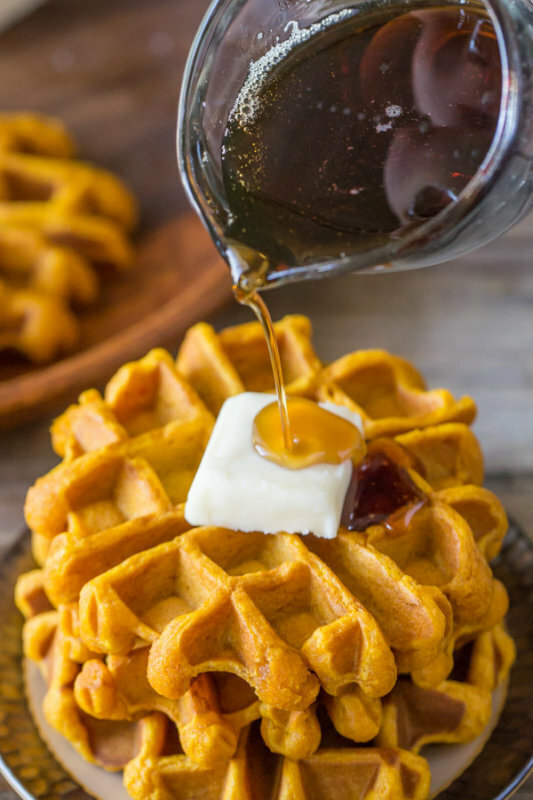 This comforting breakfast would be perfect for a crisp morning! 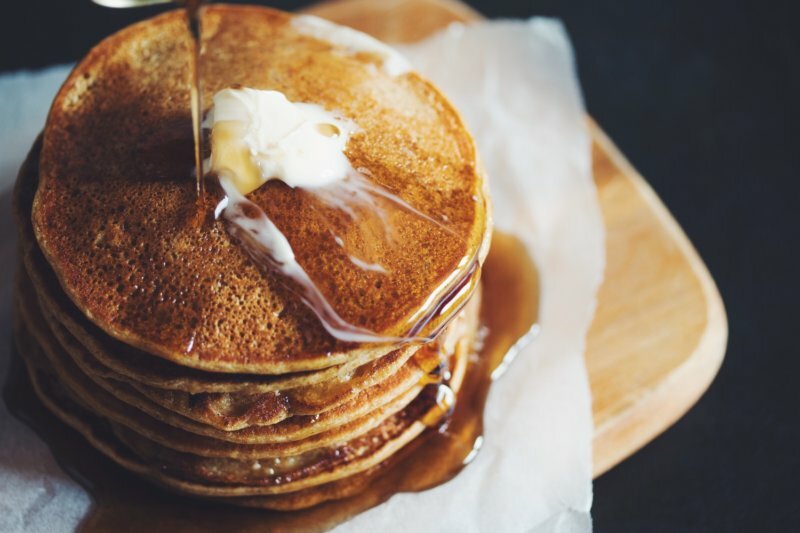 It would be a dream to wake up to a stack of these fluffy pancakes. 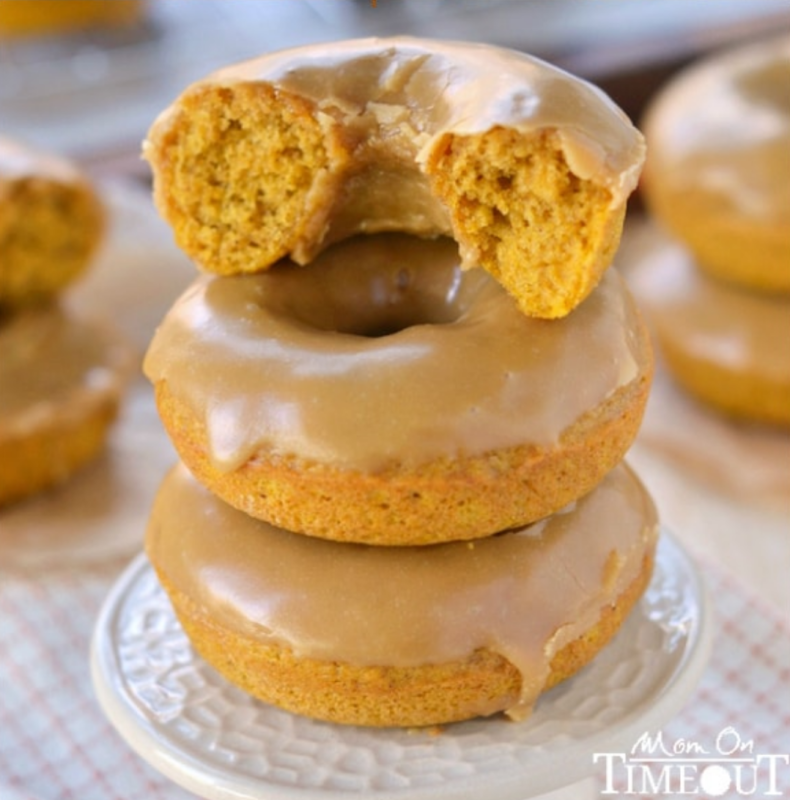 The maple glaze on these donuts is a real stroke of genius! 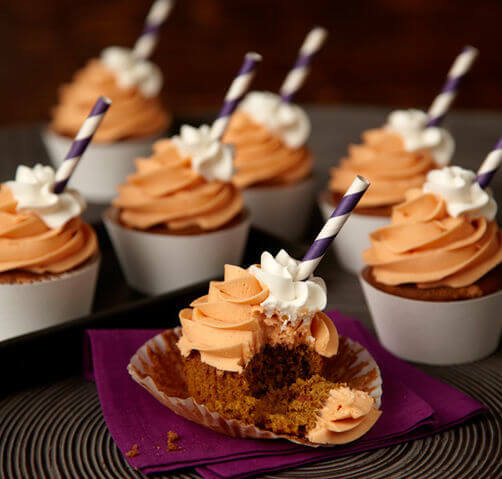 These cupcakes are like little bites of pumpkin spice latte. How cute! 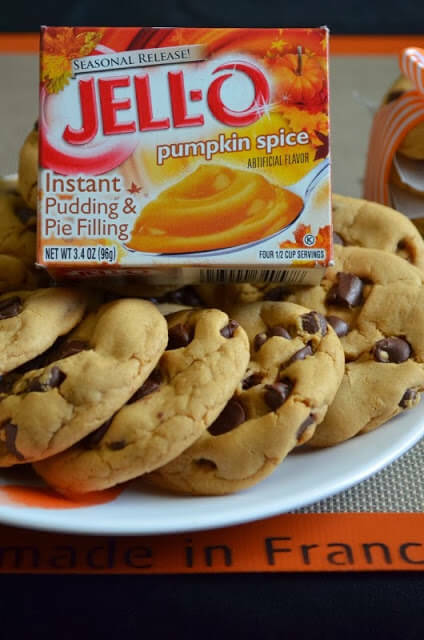 Pumpkin Spice pudding makes these cookies moist and delicious. A sprinkle of nutmeg crowns these light and fluffy cookies. 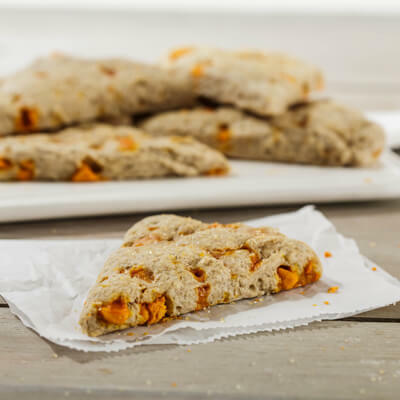 Pumpkin Spice morsels wrap up all the fall flavors in these scones! 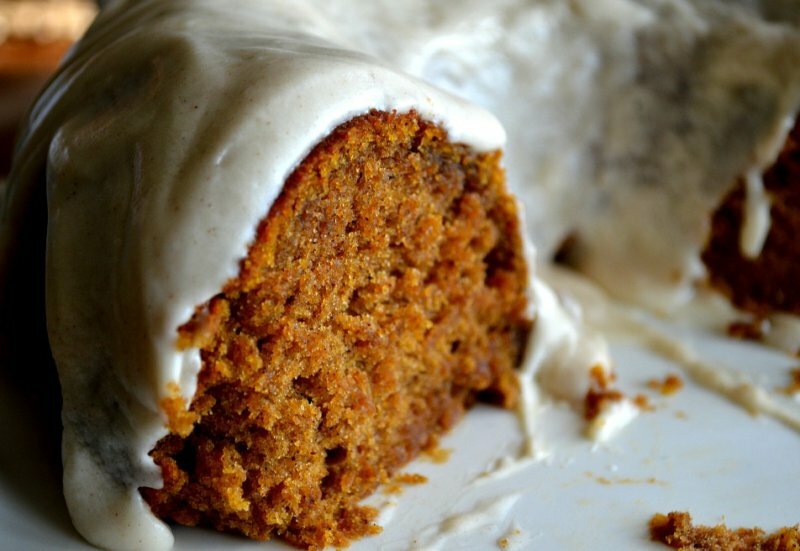 This delicious cake starts with a box of cake mix. It doesn’t get any easier than that! 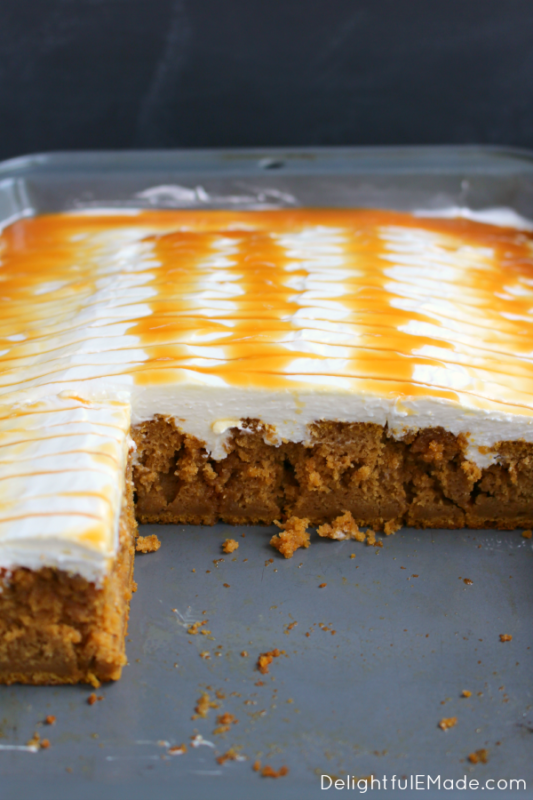 This cake is so moist and full of flavor, that it’s a shame to consider it an autumn cake. 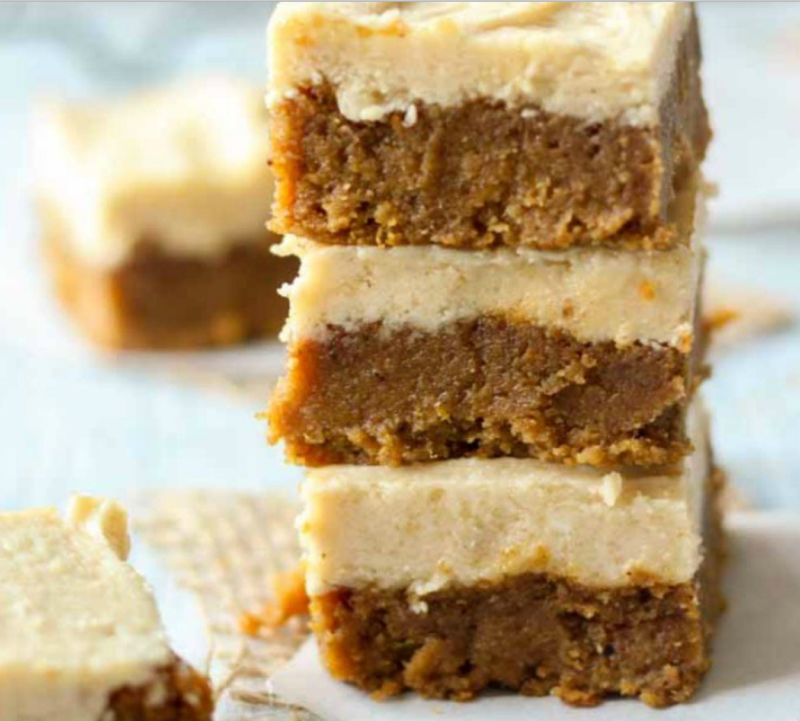 Enjoy your favorite flavor in these clean and healthy “dessert” bars. 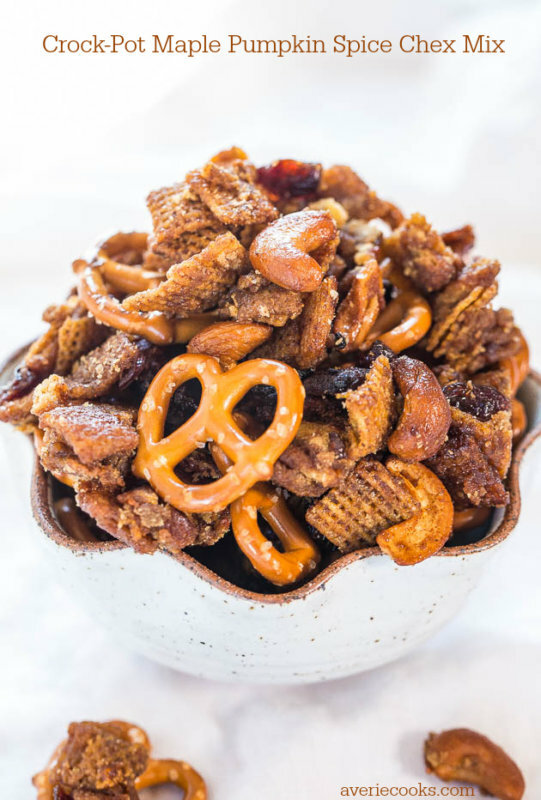 This snack mix won’t last long in the bowl after you serve it. 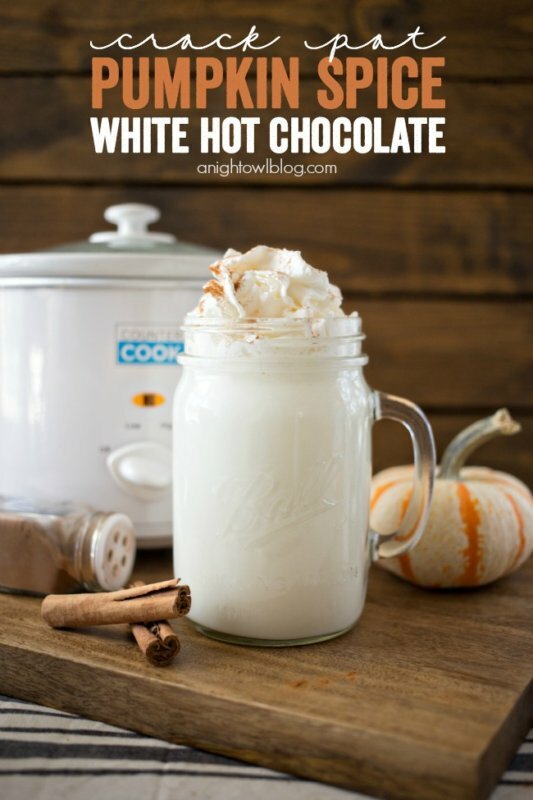 This three-ingredient drink will warm you up on any chilling night. For when you want to wear this smell with you. I tried this as hand scrub and I loved the warm smell and soft feeling of my hands afterward.